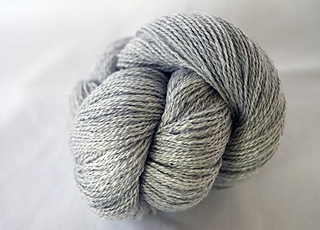 This luxurious 2-ply yarn creates a beautifully feminine, shiny fabric. It is perfect for scarves and light accessories like our little nothings. 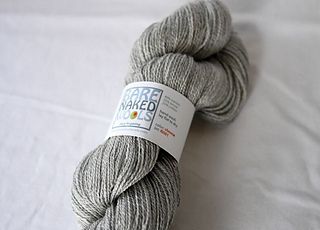 The blend of merino, tencel, and cotton gives this yarn a light and airy character with strong stitch definition.